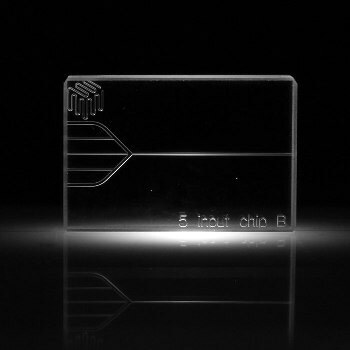 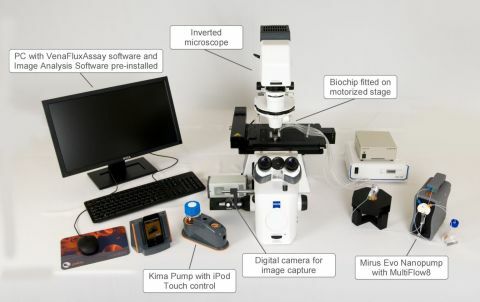 Microfluidic systems are devices that move a sample through a web of channels, pumps, valves, and filters, that are submillimeter in scale to enable the analysis of DNA, proteins or cells present in nano or even pico liter volumes. 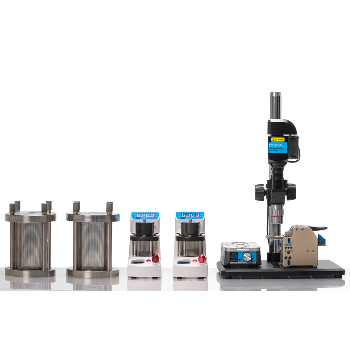 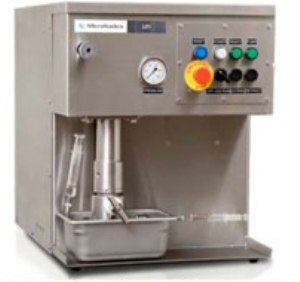 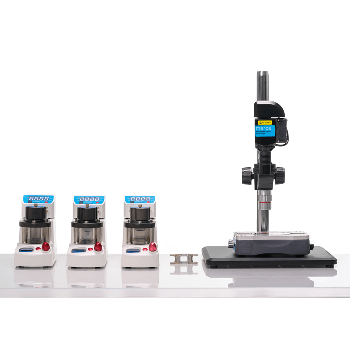 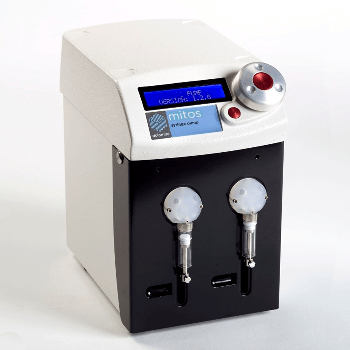 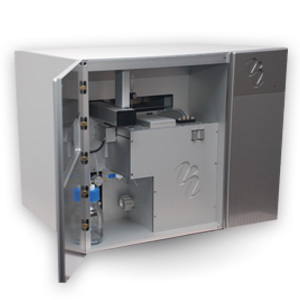 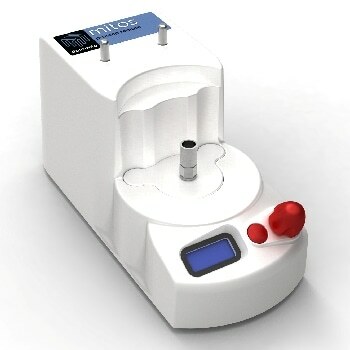 Precise analysis with only a small amount of sample, fast reaction times, and ease of automation, mean the device is ideal for application in the fields of biomedical, clinical, pharmaceutical, or biotechnological science. 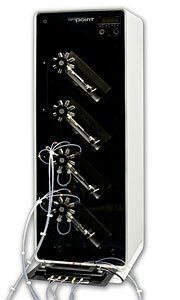 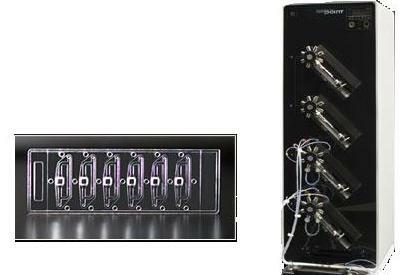 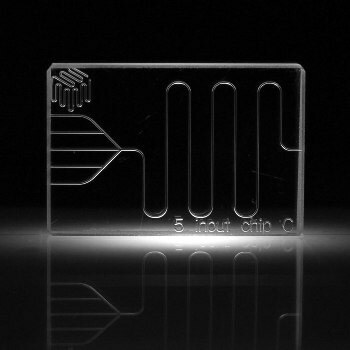 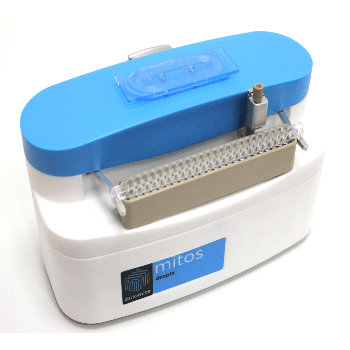 Once submitted, we will try and place you in contact with a suitable Microfluidics Systems supplier within 48 hours.